Set against the backdrop of the physician shortage and opioid epidemic in rural America, THE PROVIDERS follows three healthcare providers in northern New Mexico. This feature-length documentary by Laura Green and Anna Moot-Levin will premiere on Independent Lens (PBS) in 2019. There’s a new detective agency in Dallas, Texas, started by a group of exonerated men with decades in prison served between them. 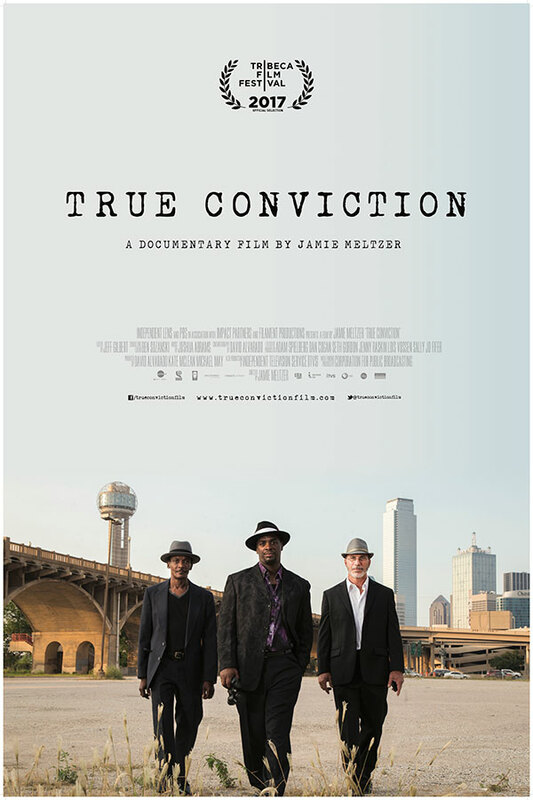 TRUE CONVICTION is a feature-length documentary by Jamie Meltzer that appeared on Independent Lens (PBS) in 2018. Facing an inevitable outcome, terminally ill patients meet extraordinary medical practitioners seeking to change our approach to life and death. 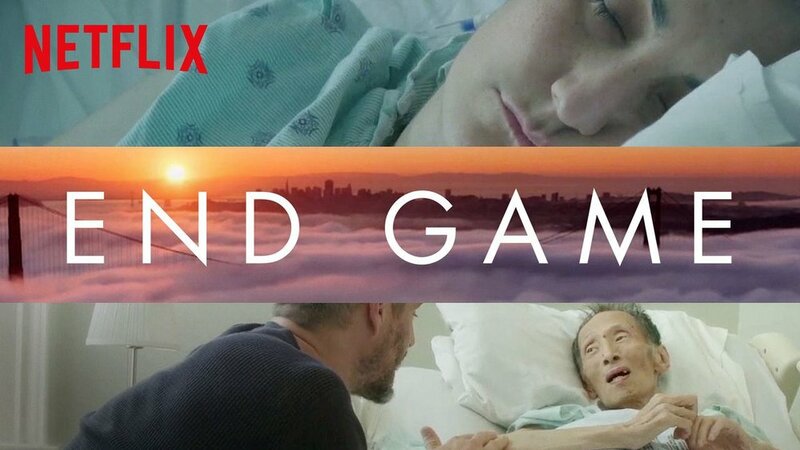 Produced by Telling Pictures, END GAME is a Netflix original documentary that premiered at Sundance Film Festival in 2018. This comedic documentary series directed by Nicole Opper follows one queer couple's journey to become parents and adopt a child from foster care in Oakland, CA. Season one of THE F WORD premiered on Storycast (PBS Digital Studios) in 2017. When Mariam, a young Tunisian woman, is raped by police officers after leaving a party, she is propelled into a harrowing night in which she must fight for her rights even though justice lies on the side of her tormentors. Distributed theatrically in the U.S. by Oscilloscope. An old mining town on the Arizona-Mexico border finally reckons with its darkest day: the deportation of 1200 immigrant miners exactly 100 years ago. Locals collaborate to stage recreations of their controversial past in this documentary feature directed by Robert Greene (KATE PLAYS CHRISTINE, ACTRESS). After the COVE won an Academy Award, the sleepy fishing town of Taiji, Japan which was descended upon by animal activists. Can a proud 400-year-old whaling tradition survive a tsunami of modern animal-rights activism and colliding forces of globalism vs. localism?